Watch out! Watch out! There’s a spider about! Taylor’s opticians of Frodsham, have a special Halloween window competition to enter. 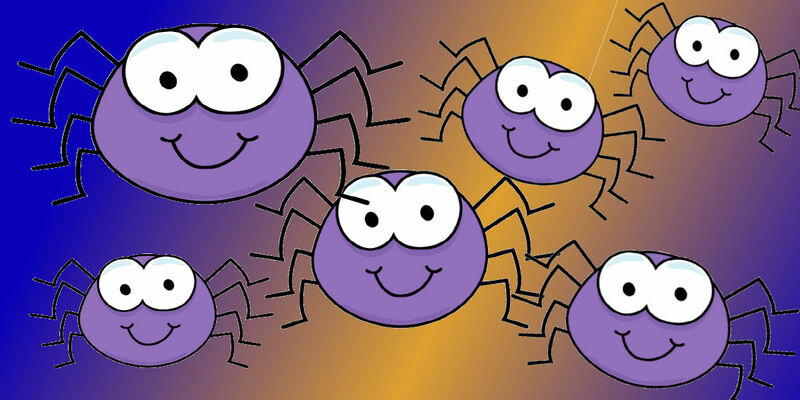 Anyone under 16 can enter our FREE spider hunt. Just call into the practice, and pick up an entry form, then count all of the spooky spiders in our window. If you guess the correct number you could win a Thornton’s spooky chocolates gift, its spectacular!!! !